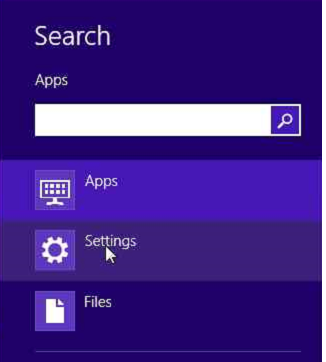 Press Win-C to bring up the Charms Menu and left click the search icon. 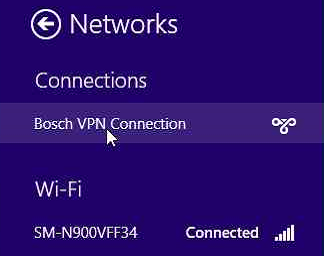 Left Click Settings and Type “VPN” into the search field. 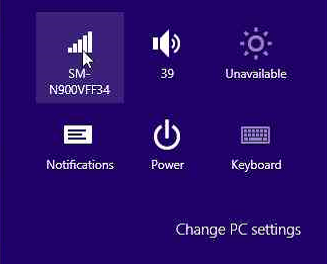 Press Win-C again to bring up the Charms Menu, Click Settings, left click the Connection Manager Icon. 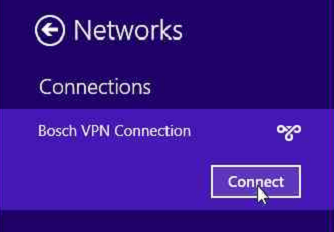 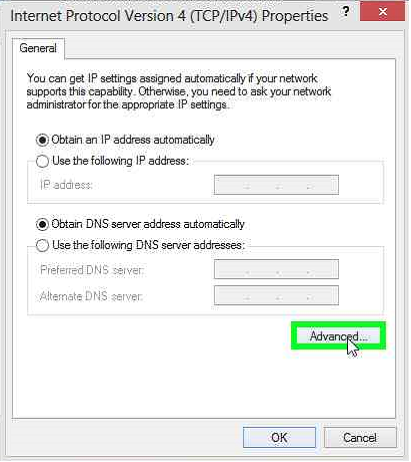 Right-Click the VPN connection you just created. 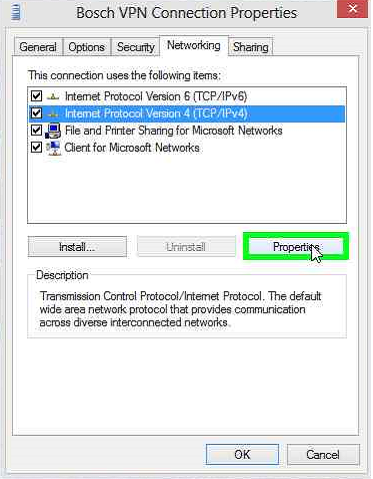 Repeat these steps for Internet Protocol Version 6 (IPV6). 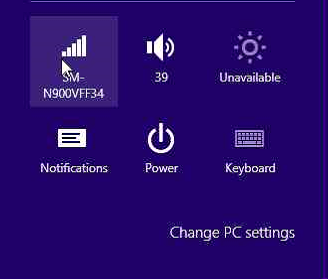 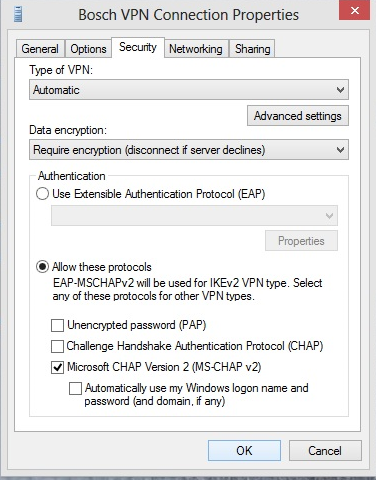 Click the Security Tab, select the “Allow these Protocals:” radial button, then check the (MS-CHAP v2) Click OK.
Press Win-C again to bring up the Charms Menu and select Settings. 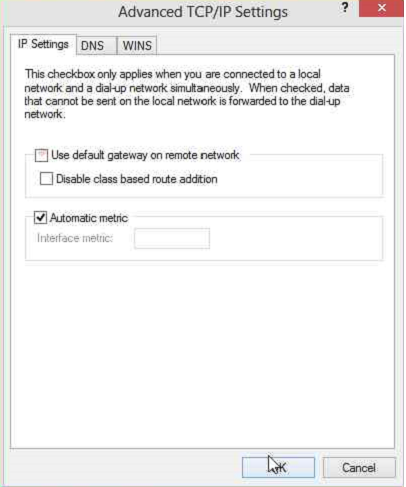 Left click the connection manager. 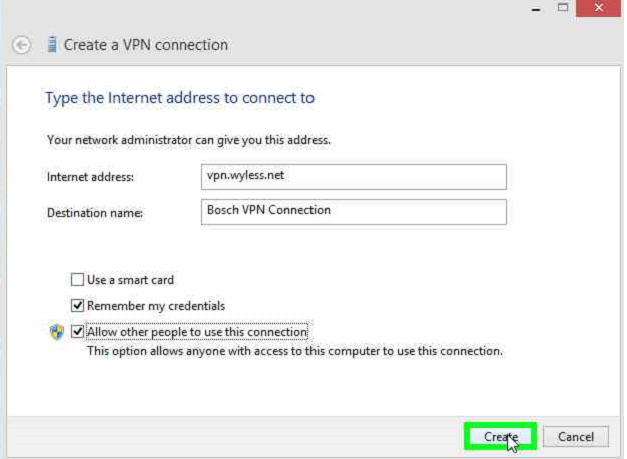 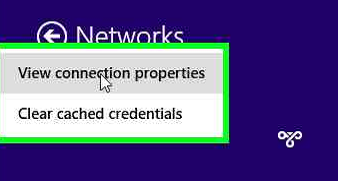 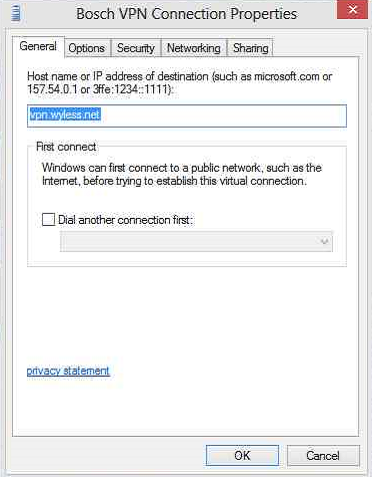 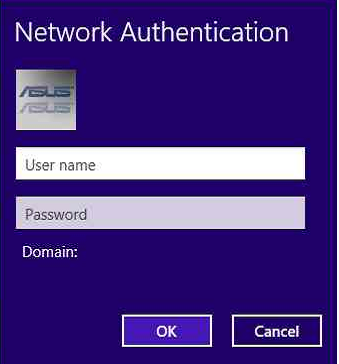 Enter in your VPN credentials, click OK.